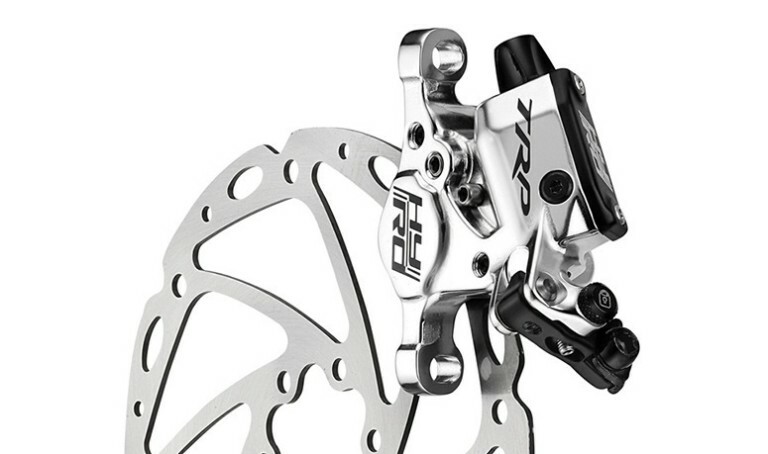 Like it or not, disc brakes are coming to road bikes. In fact, they’re already here. Here’s a guide to the essential info. 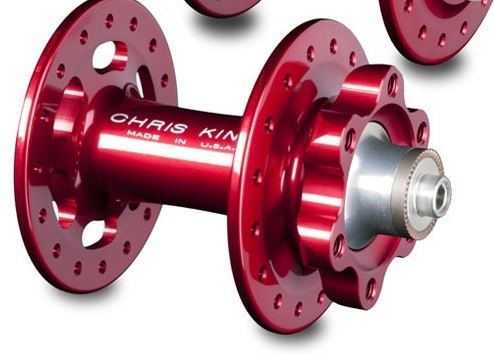 All but the keenest of weight weenie racers will be interested in the braking improvements that come from discs. Before we go any further, does your bike accept disc brakes? Disc brakes require other parts of the bike to be designed in a certain way. 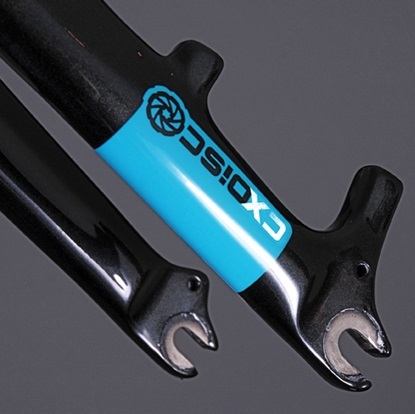 Disc callipers bolt on to forks and frames via specific mounts. The mounts come in two flavours: IS and Post. If your bike has all these mounts, we’re in business. Read on. Good news! You do not need new brake levers. Road disc brakes – yes, even hydraulic ones – utilise your existing brake levers. Why bother with disc brakes? It’s not merely about having more braking power. It’s about having more controlled and consistent braking performance in any conditions. If you’re used to disc brakes on your mountain bike, or even your commuting bike, you’ll already know the benefits and you’ll probably welcome having discs on a road bike. Reasons not to have disc brakes? They’re heavier than rim brakes. They’re less aerodynamic than rim brakes. Some models can look a bit agricultural and not very ‘traditional’. Newer models are looking a bit nicer though. Cable-to-hydraulic ‘converter boxes’ aren’t pretty either. If your frame doesn’t have cable guides for disc brake hoses you’ll possibly have to resort to ziptie-ing the hoses to the frame. Which, although functionally fine, isn’t exactly neat. What different sort of brakes are available? 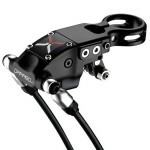 Almost all road disc brakes involve pulling wire cable at the brake lever end. The only exception to this is Shimano’s fully hydraulic high end groupset brakes. At the other end of things, the callipers are either mechanical or hydraulic. This refers to the actuation of the pistons behind the brake pads. Mechanical callipers have pistons that are pushed and pulled by a cable-pulled cam or arm. On some brakes – such as Avid – only one piston moves (pushing the disc rotor against another fixed position piston). Mechanical callipers need to have pad wear compensated for by manual adjustment ie. as the pads wear down you have to turn an adjuster dial with your fingers. Mechanical callipers suffer from wet weather and grime ingress making their operation sticky and stiff. They’re also often difficult to setup without suffering from slight pad-to-rotor drag. 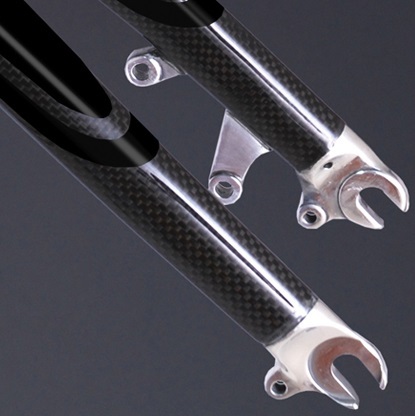 Mechanical systems are better than rim brakes overall but they still have some of the negatives. Hydraulic callipers the full benefits of going to disc brakes in the first place. Light, reliable action. Sealed against the elements. Self-adjusting for pad wear. You may have to have hydraulic brakes bled if they start to feel spongy but that’s a rare occasion and it’s something that you can do at home with a few supplies. Or it’s fairly quick job for a bike shop to do. The least cable-reliant hydraulic systems involve using a converter box; a unit that mounts under the stem and accepts cables from the nearby brake levers and converts the cable action into hydraulic action. Another hydraulic solution are hydraulic callipers, where the brake cable runs all the way to the calliper and then attaches to an arm that then actuates a fully hydraulic system (piston, reservoir etc). All in all, you should get a hydraulic system unless you’re overly mistrustful of hydraulic systems! Which road disc brakes should you buy? Leisure riders who aren’t putting in loads of miles – or keep their riding to fairer weathers – will be served okay by a mechanical disc brake setup. Regular riders should go hydraulic. Converter box systems do away with more cable (thus are better equipped to resist the elements) but they are expensive. Systems that have all the hydraulic stuff contained within the calliper are more affordable. 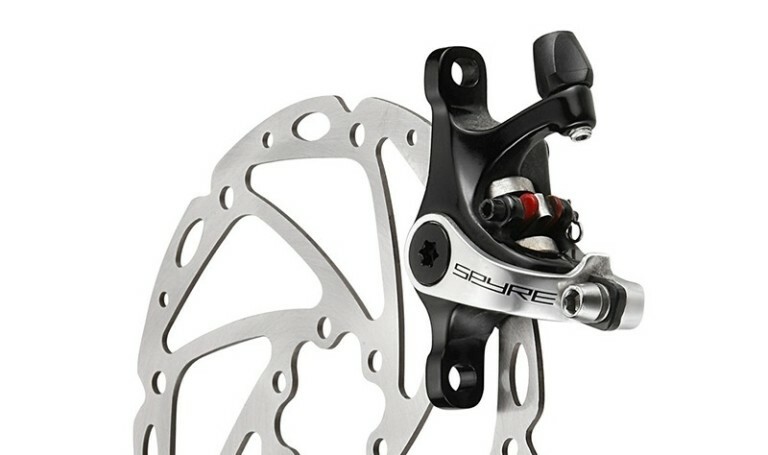 Racers will possibly prefer to go the whole hog and upgrade to a completely new disc specific race bike. Certainly a lot of the extra weight and pseudo-bodging involved in putting discs on an existing bike will be a considerable turn-off for racers. For racers who don’t mind the aesthetics so much a converter box system is the best bet. Tagged avid, buyers guide, converter box, hydraulic, international standard, parabox, post mount, road disc brakes, Shimano, trp. Bookmark the permalink.